Florida can't wait for Friday 3rd May 2019 because Griz is coming LIVE to the St Augustine Amphitheatre venue. Get ready to get down to some jazzy, soulful, feel good electronic riffs! Whether you're a huge fan or a music lover of the genre, you'd better be ready for a mind-blowing experience, when you come to the audience for this once-in-a-lifetime show it's about to kick off! Click that Buy Ticket button as Griz tickets are in high demand, once they're gone, they're gone. Every Griz fan is now lucky enough to have their dreams come true as St Augustine Amphitheatre opens it's doors to them on Friday 3rd May 2019! One of the top names that should be on your must-see for 2019 at St Augustine, is the mighty Griz! 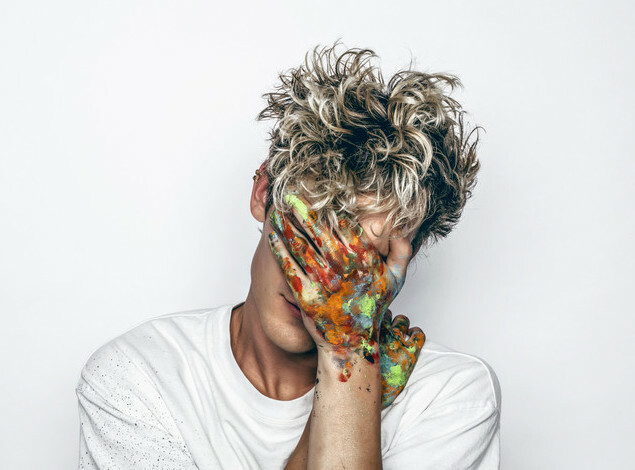 This incredibly talented artist has formed a new kind of genre, hailing from Michigan, Griz made himself known for playing the saxophone along with producing funk and electro-soul – a sound that each and every person cant help but move to. He has titled himself as 'future-funk' which hits the nail on the head as it's like nothing ever heard before. Who knew combining classic jazzy riffs with electronic beats could work so well! "GRiZ came out he came out strong, this is where the night turned from very good to incredible. He was able to keep the energy at a good level even at its lowest times and would read the crowd and bring it back up with some of his incredible saxophone playing or even just the bass heavy drops he had in store for us. Wonderful experience, he made it a very friendly concert and everyone got along and enjoyed it greatly."